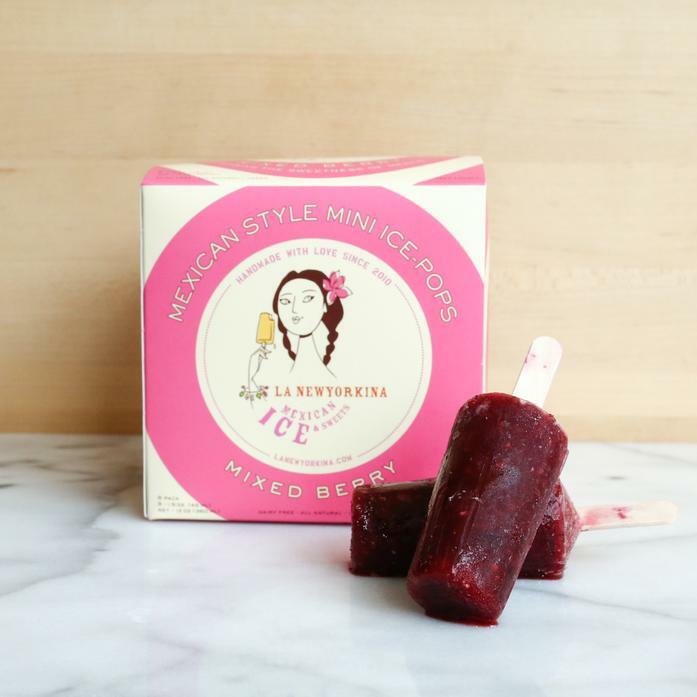 Paletas are traditional and delicious ice pops found all over Mexico. This classic combination of berries is perfect any time of year. Slightly sweet and refreshing, it is filled with chunks of fresh berries. Great on their own but for grown-ups, try dipping one in a bit of tequila or mezcal!